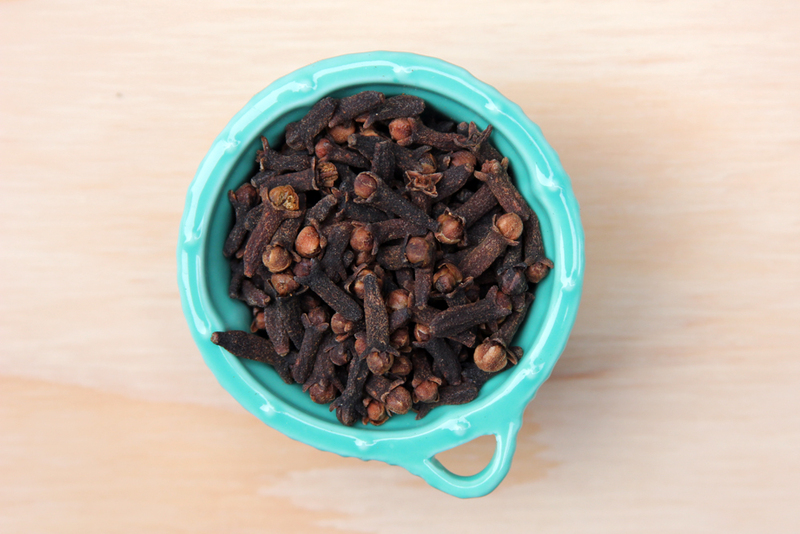 Have you ever noticed that whole cloves look like little flower buds? That’s exactly what they are. Whole cloves are dried flowers that were picked before they opened. One time I went to the dentist with severe tooth pain after a composite filling. He told me it was because I had triple A personality. Maybe if I had used some cloves to mitigate the tooth pain, he would have said I had the single A personality instead of the triple kind. It is the essential oil in cloves, namely eugenol, that enables it to numb dental pain. A randomized, controlled study compared a homemade clove paste to benzocaine gel in their ability to decrease the pain of a needle stick. Both the benzocaine gel and the clove paste lowered pain in comparison to the placebo. No significant difference was found between the clove paste and the benzocaine, which means that cloves can work just as well as benzocaine.1 The American Dental Association actually accepts the use of cloves for professional use. The homemade clove gel mentioned in the study above was made by grinding whole cloves and then mixing them with glycerin. The study use a 2:3 ratio, with 2 parts cloves to 3 parts glycerin. 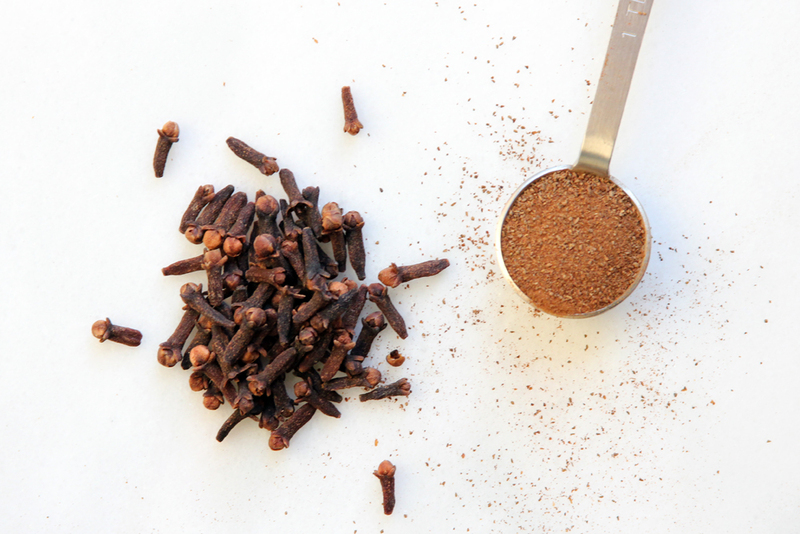 Note that the homemade clove remedy was made from whole cloves that were freshly ground. Once cloves are ground, the essential oil in them disintegrates rapidly, which means that the anesthesia effect will diminish as there is less and less essential oil available. Making a clove paste from the ground cloves you bought at the grocery store won’t be as effective as freshly grinding your own whole cloves. Non-organic cloves can be contaminated with heavy metals and organochlorine pesticide residue. If you’re using non-certified organic clove essential oil, you’ll also be getting a heavy dose of these toxic environmental contaminants. If you’re a regular chai drinker like myself, make sure your chai is organic, since cloves are an integral part of the traditional chai spice blend. Otherwise, you’ll be drinking pesticide chai! A 2 year old had acute liver damage after ingesting 10 mL of clove essential oil. A 2 year old had disseminated intravascular coagulation and hepatocellular necrosis after ingesting clove essential oil (amount unknown). A 15 month old went into fulminant hepatic failure after ingesting 10 mL of clove essential oil. A 3 month old went into fulminate hepatic failure after ingesting less than 8 mL of clove essential oil. A 7 month old went into central nervous system depression after ingestion of 1 tsp clove oil (it was mistaken for mineral oil). Besides the risk of whole body clove toxicity, when too much clove essential oil is applied directly to the gums, it can kill some of the fibroblasts living in the gum tissue.3 Fibroblasts are cells that help to keep the gum tissue intact. This makes the use of clove essential oil on baby’s teething gums all the more riskier. The cytotoxicity of clove essential oil is certainly a dose dependent response (lower doses are not cytotoxic), but it’s very easy to overdo it if you don’t know what you’re doing, so avoid using it on your baby. If you have children in your home, clove essential oil should be stored both out of their sight and out of their reach. It would be best to keep it in a locked cabinet. If you would like to start using Syzygium aromaticum medicinally, please consult your naturopathic doctor. 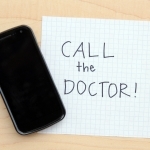 A licensed healthcare practitioner can tailor the dose according to your needs.